Studies reveal we have only 7 seconds to make a first impression; so getting your style right is vital for success. What you wear can be a critical factor for how you project yourself to the world and influence how the world will judge your character and personality. When I work with clients they either don’t know or have forgotten what their personal style is. Overwhelmed by choice and exhausted by a deluge of fashion marketing they’re intimidated by, or dislike the shopping experience.  Lacking style confidence, they’re unsure with what works and how to re-vamp their wardrobe. I am an expert at helping clients find what’s in for them and develop their unique personal style. I give them the confidence and tools to cut-through the noise, overcome shopping anxiety and enjoy the experience! Let’s talk if you want to find your in style and show off the very best version of you! I know how overwhelming finding the right outfit can be. What’s relevant for the season? What will suit your shape? Which colours are best for you? Where do you start – there’s so much choice! Couple that with shopping in a busy store the whole experience can be tortuous and arduous at best. I’m passionate about helping time poor people find their style to feel happier and more confident. With my friendly, relaxed approach I guide you through a clear plan of action tailored to you and your lifestyle to help you become the most stylish version of you. It’s often said “you are what you eat”, however it’s also true to say “you are what you wear”. Scientists and researchers have discovered what fashion designers have long known; that what you wear directly influences how you think, feel and behave! This behavioural phenomenon is called enclothed cognition. When you look great you feel great; you carry yourself with confidence, exuding an air of success. People see you in a different light; as a friend, partner, or leader. Your new found personal style offers the foundations for fundamental and positive change in your life. I’m an expert at finding and creating personal style that will change your life. If you want to discover the most in style version of you, get in touch with me.